The aroma of this beer is an unmistakable peach. It is a semi-opaque gold with bubbles rising from the bottom and a steady head. 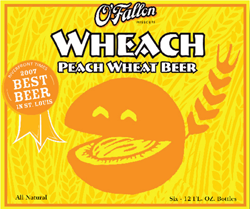 Like a lot of fruit beers with high carbonation, Wheach is a little like a summer peach beer soda. 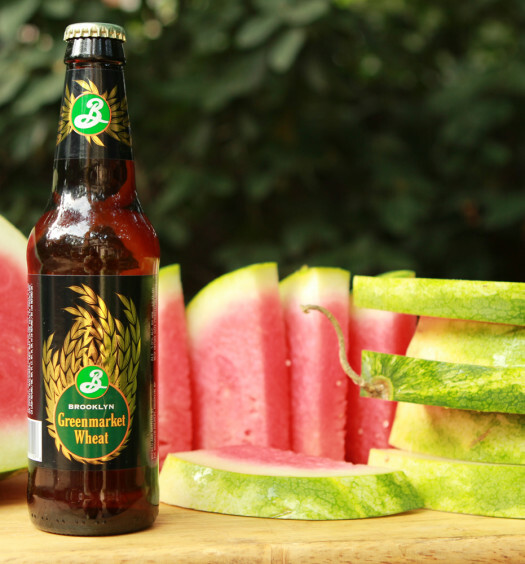 There is, however, less peach in the flavor of the beer than in the aroma. 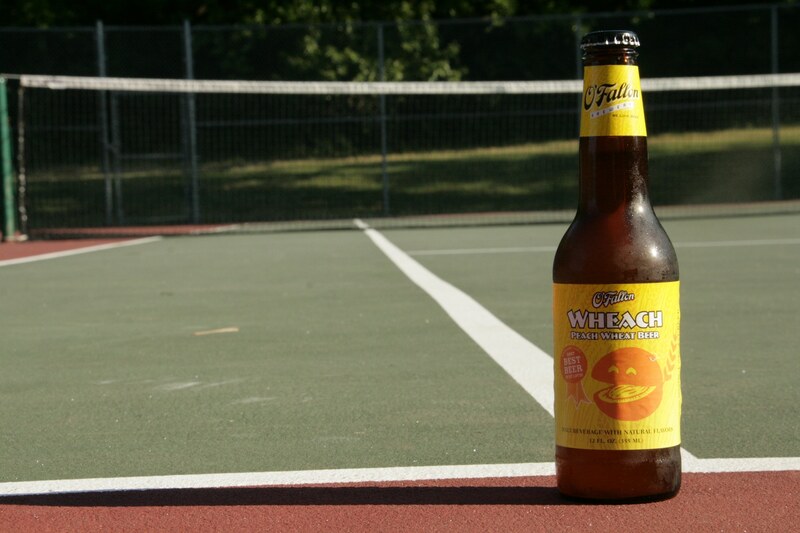 Wheach is also a very sweet beer with very little tartness to counterbalance. Still, this summer peach beer is very enjoyable with a uniqueness, ease of consumption, and refreshing quality.